Enlightened Eater Facebook fan Linda Searle McCarthy writes about how to decipher labels on fish oil supplements. She says, “My husband came home with a different bottle of omega-3s than I usually get and in comparing the labels, I found more questions than answers. Webber Triple Strength Omega-3 says it has 1407 mg with 600 EPA and 300 DHA (one per day). Jamieson Salmon and Fish oil has 1000 mg, with 180 EPA and 120 DHA (three per day). Linda, these labels may indeed seem confusing. Here is some information to help you to decipher the labels. 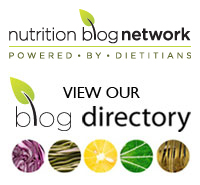 Firstly, consider that fish oil is made up of a mixture of saturated and unsaturated fat. In other words, the total amount such as the 1407 mg and 1000 mg you see on the label represents all the various kinds of fat, not just the omega-3s that you’re looking for. This figure can mislead you into thinking the bottle contains a lot of omega-3s but of those totals, there may be varying amounts of omega-3 fats. And this is what you want to pay attention to. The numbers that are meaningful are the amounts of each of the two omega-3s found in cold water fatty fish: docosahexanoic acid (DHA) and eicosapentaenoic acid (EPA). The total milligrams of these two is the amount of omega-3s contained. But when reading the labels, you also need to pay careful attention to the number of pills you need to take to reach that total. The serving size will provide this. For the two products you provided, one Webber supplement would supply 900 milligrams of omega-3s while three of the Jamieson’s would provide 300 mg in a day or 100 mg each. You might want to do a cost and omega-3 comparison as well. There have also been concerns about purity and the actual content versus the amount of omega-3s on the label. Groups such as ConsumerLab.com which tests all kinds of supplements is a great resource but they are subscription based. As for how much you should be taking, there is no recommended dosage for healthy people. Two fatty fish meals per week will provide what’s thought to be adequate amounts of these particular omega-3 fats. Fish also supplies a range of other nutrients, such as selenium and protein, as well. But if you don’t eat fish or have been prescribed an omega-3 supplement or simply wish to take one, for most people, it doesn’t really matter which fish is the source. For treatment of certain medical conditions such as established heart disease, high triglycerides and low levels of beneficial HDL-cholesterol, high blood pressure and autoimmune disease, higher doses may be recommended – up to 3 grams per day. But these doses may come with side effects such as excessive bleeding so they should be taken under medical supervision. As well, keep in mind that if you are undergoing any kind of surgery, even minor oral surgery, it’s suggested you stop taking these supplements beforehand. As for when you take them, small or larger doses and when, it really depends on your tolerance. Some people do complain of a fishy aftertaste and belching along with bloating and diarrhea. So small doses might be advisable to start. A note of caution, though: don’t use cod liver oil in place of other fish oils. Cod liver oil, historically, was used by many to provide the sunshine vitamin – vitamin D – during the winter (I remember my mother giving it to me when I was a kid). But the omega-3 counts are low in cod liver oil while the amounts of vitamin A are too high. As well, there is concern about contaminants that may be contained as Health Canada does not test for this, even randomly. 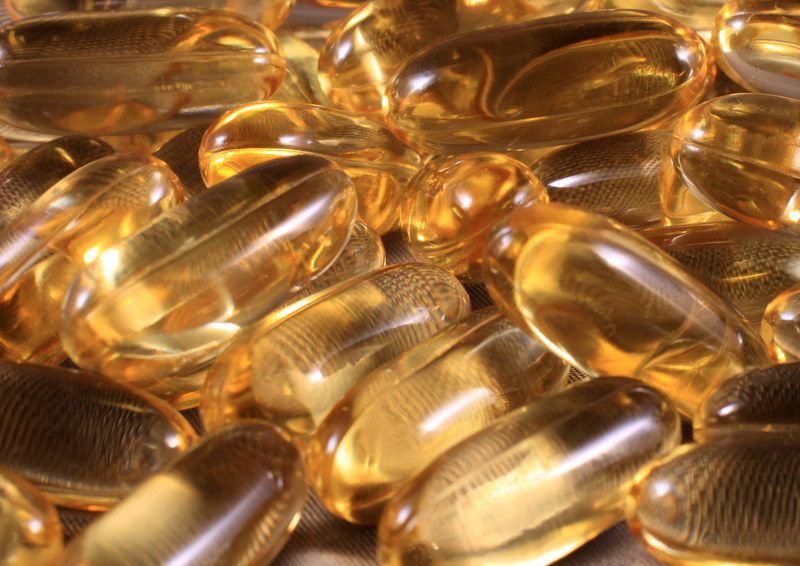 Do you take fish oil supplements? If so, what prompted your decision? Please share in the comment section below.